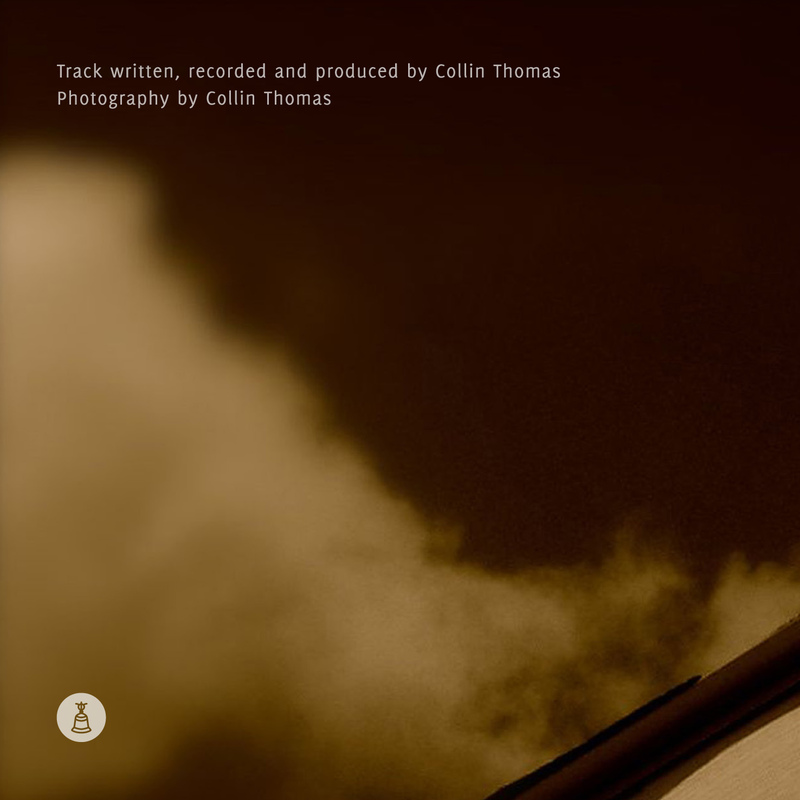 Collin Thomas is back on Resting Bell with another wonderful piece of music. You might remember his first Resting Bell-contribution, the enormous 2 hour-piece “April Triptych”, released in April 2011. Or one his other releases on labels like Impulsive Habitat, escala, Public Spaces Lab or Pocket Fields. 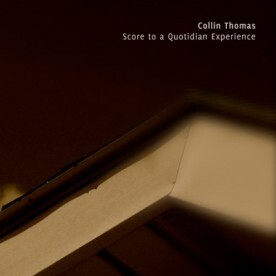 Collin’s new RB-release “Score to a Quotidian Experience” is again a single track with a duration of 67 minutes. Quiet, Slow, and Distant, this piece is intended as an everyday-life soundtrack. It is the hope that the piece will be played during normal activities: cooking, reading, driving, sleeping, even listening to other music or watching TV. It is true background music that could be listened to with headphones in bed, but can be just as rewarding played on small speakers, being drowned out by the outside world.